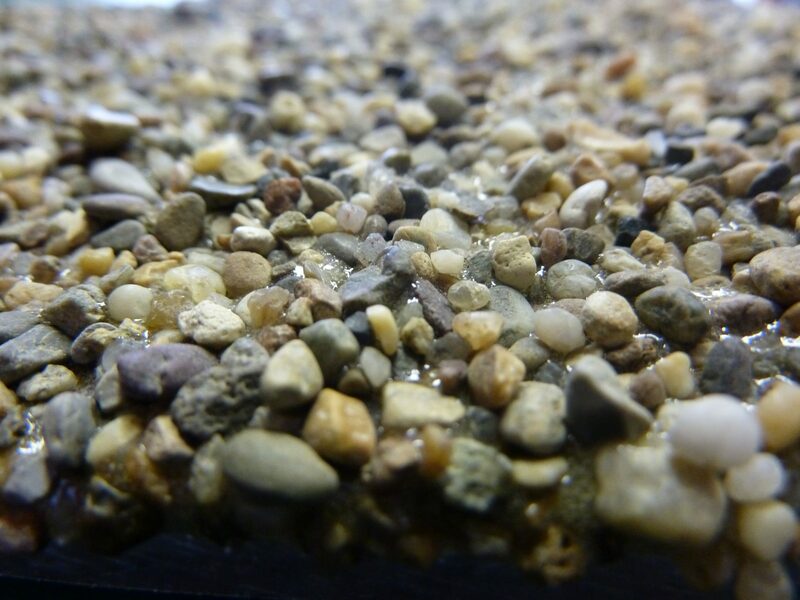 We stock a varied range of quality bauxite which is coated using Polyurethane Binders. The resins and bauxite we stock has been designed to be long wearing, skid resistant and to leave a professional standard finish. The products in this array are ideal for driveways, gardens and edging, with the exception of bauxite which is perfect for road surfaces. 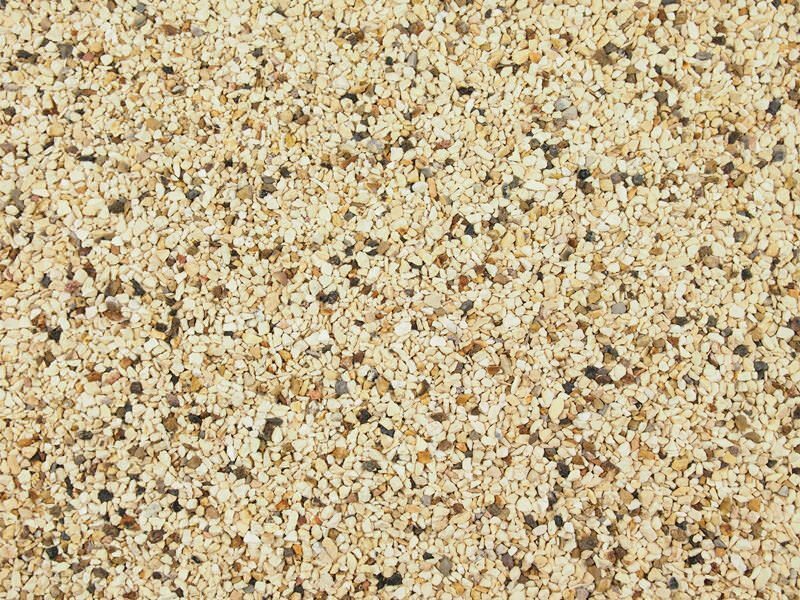 Our products in this section include Colasgrip resins, spar chips and bauxite. Our Bauxite comes in many various colours including Chinese Buff, Grey, Green, Red and Black. The resins we stock at Sibbons have been manufactured to BS EN ISO quality and to environmental procedures. Colasgrip Resin is an extremely high quality 2 part resin, ideal for creating high performance, non toxic, high friction and colour surfacing. The resin is a two component thermosetting pigmented epoxy resin binder, usually used in conjunction with calcined bauxite or granite.